The Leinster Ladies Challenge Cup (aka The Teapot) was presented to the ILHU Leinster Branch by W. Clare, 79 Nassau Street in 1902. 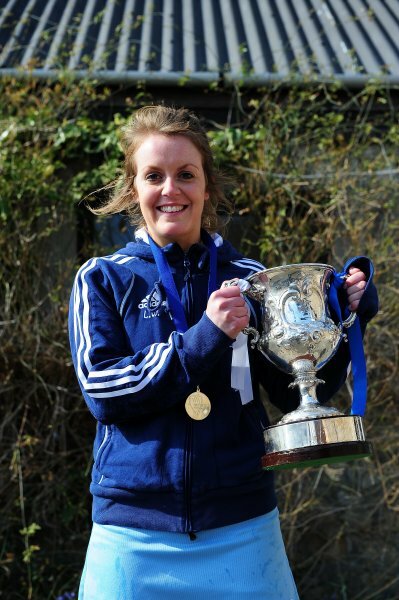 In 2002, the "Teapot" as retired and Muckross Hockey Club presented the LLHU with the Jacqui Potter Cup in memory of Jacqui Potter (Muckross, Leinster and Ireland). The Ladies Senior Cup Competition has been won by many different teams over the years. Traditionally the final takes place on St Patricks Day, alongside the Mills Cup and Under 16 Girls and Boys Cup Finals. 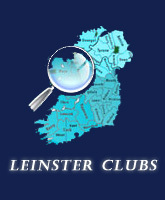 *2002 The Leinster Ladies Challenge Cup was retired and the Jacqui Potter Cup was introduced.